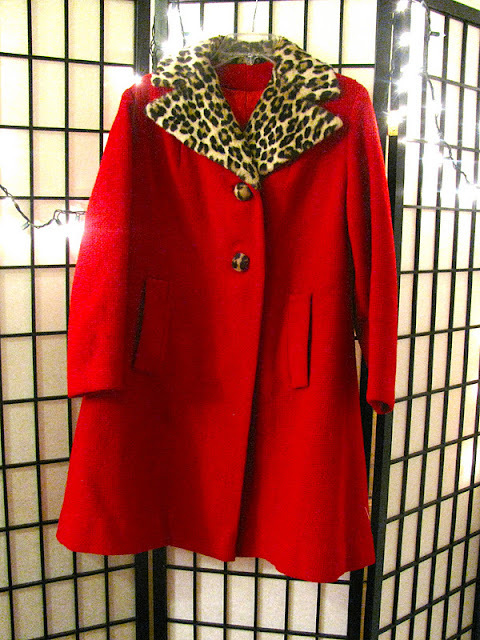 I saw this coat at Goodwill the other day and once I put it on, I knew I had to have it. It was $40, which was more than I wanted to spend at the time, but this coat was too good to pass up. It had a very That Girl kind of vibe and fit my style to a T. There's one thing I couldn't help but ask the cashier though: "I don't look like a pimp right?" A post of me wearing it will soon come! 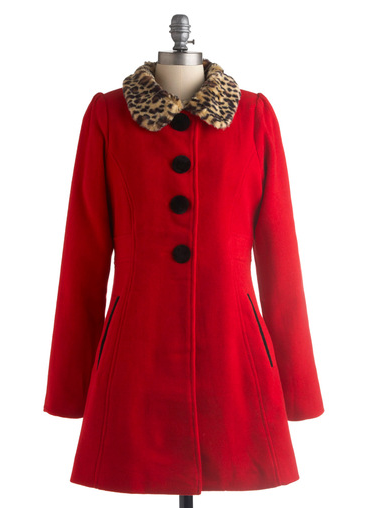 This similar Modcloth version is $200! I finally got a petticoat. I will probably be wearing it every day for forever. I always wanted a hat box!